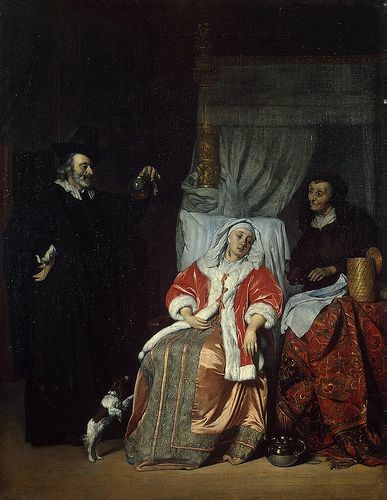 Do you want to buy a giclee print on cotton canvas of this artwork from Gabriel Metsu ? For just a little more than a print you can have a hand made reproduction of a painting of Gabriel Metsu. Explore Konni P.'s board "BAROCK Paintings" on Pinterest. | See more ideas about Baroque, 17th century and Toddler girls.